The giraffe is one of the most breathtaking animals to ever walk planet Earth. Its graceful long neck, slender legs and distinctive spotted coat lend it a majestic presence. Being one of the more familiar large mammals, it is then quite surprising to hear that the giraffe population is now threatened. So, are giraffes considered an endangered species? Let’s look at the facts. Less than 100,000 giraffes roam the wild. That number is 40% less than the 157,000 individuals back in 1985. 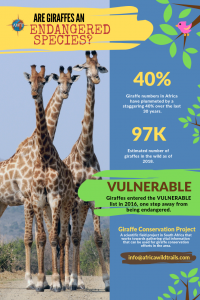 The count back in 2015 was at 97,562 giraffes which was the clincher on why the International Union for the Conservation of Nature or IUCN had to place the tallest mammals in the world on the Vulnerable status. But what does this mean exactly? The IUCN produces a report on the status of animals called the Red List of Threatened Species Report. 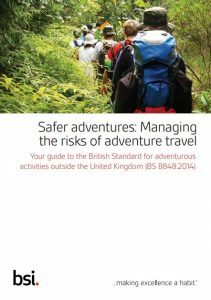 The report categorises animals from Least Concern status to Extinct status. The giraffes used to be at the Least Concern for extinction status but jumped to Vulnerable to extinction in July 2016 due to the observed dramatic decline in numbers in just over three generations. While not technically endangered yet, this vulnerable status is only one step away from being endangered. 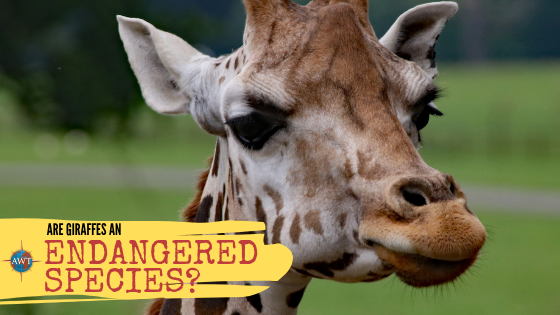 This means that if factors contributing to the species’ decline are not stopped, then giraffes could very well be extinct in the wild in just a number of years. In fact, giraffes are already considered extinct in some countries including Eritrea, Guinea, Mauritania, Nigeria and Senegal. There are different factors that threaten the giraffe population in the wild. The two key threats include poaching and loss of habitat. While giraffe poaching does not make as much noise as rhino or elephant poaching, it is alarming how this illegal activity has become more rampant. Reports of giraffes being slaughtered for their tails have been published as the tails are considered a status symbol in some cultures. Another threat is the loss of habitat for these large mammals. This is often caused by the increasing encroachment of human communities into the giraffes’ habitats. Other factors like deforestation, land use conversion and increase in human population also contribute to this scenario. The decline in the number of giraffes was considered a silent extinction because historically, the familiar species were not given much attention in terms of conservation, until it was realized that giraffe numbers were already disturbingly low. After entering the vulnerable status, measures such as habitat management, community awareness, and protection through law enforcement were implemented. At Africa Wild Trails we recognise the importance of protecting these magnificent species. This is the reason why we have worked closely with Dr Peter Calverly from Zingela Safaris and launched a Giraffe Conservation Project which is a scientific field study that takes place in South Africa. 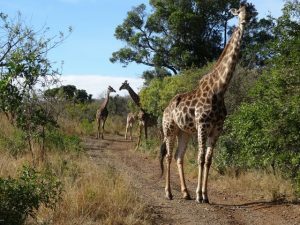 Our project’s first step aims to investigate and gather information regarding population size of giraffe in the area, to create an identity kit for individual giraffe and note their annual movement patterns in order to determine the actions to take next. We have concluded our 2018 study and we are now opening our next Giraffe Conservation Project which will take place in July 2019. If you want to learn more about how to take part, email us for more information. Thank you for your comment Melvina… We try hard to provide well researched and well-written content!